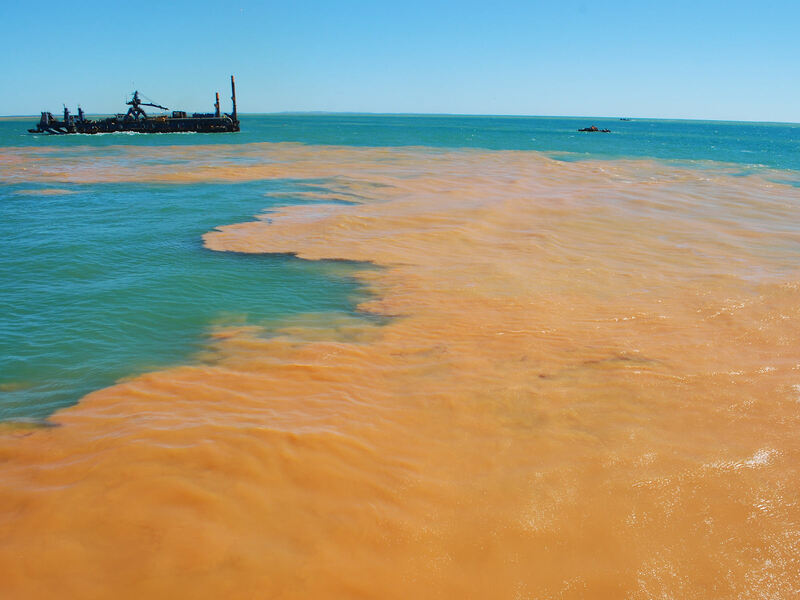 Monitoring suspended sediment concentration is vital for coastal and waterway management, morphological studies, during dredging activities and model validation. Aqua Vision can provide you with an integrated survey package, including equipment, expertise and post-survey data processing and reporting. By correlating ADCP backscatter with water sample measurements we achieve a high spatial resolution and coverage, unmatched by any other method. 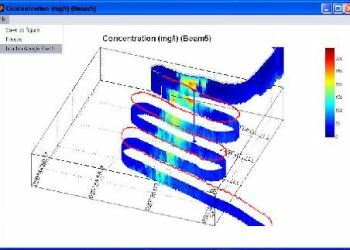 Sediment flux is a product of water flow and sediment concentration, both of which can be derived from ADCP data. 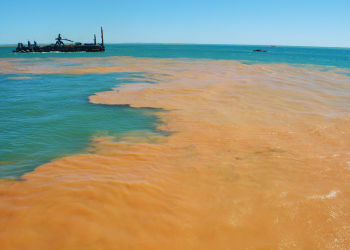 Sediment transport can be measured from a moving vessel, a bottom mounted ADCP or a buoy-mounted ADCP. 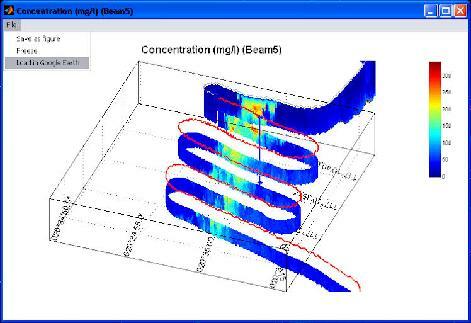 Monitoring sediment flux with an Horizontal ADCP is currently in an advanced stage of development.